Featured on Wired, The Washington Post, Fast Company, Lifehacker, iMore, AppAdvice, and many others. "Being ultra-organized just got more fun" - The Washington Post. 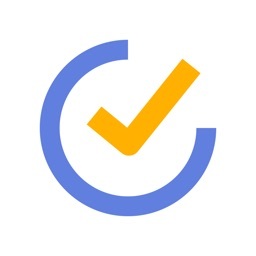 "Tick is a customizable, icon-based to-do list app filled with animations that appeals equally to logic and emotion." - Wired. Tick is a powerful and incredibly-customizable To-Do app. 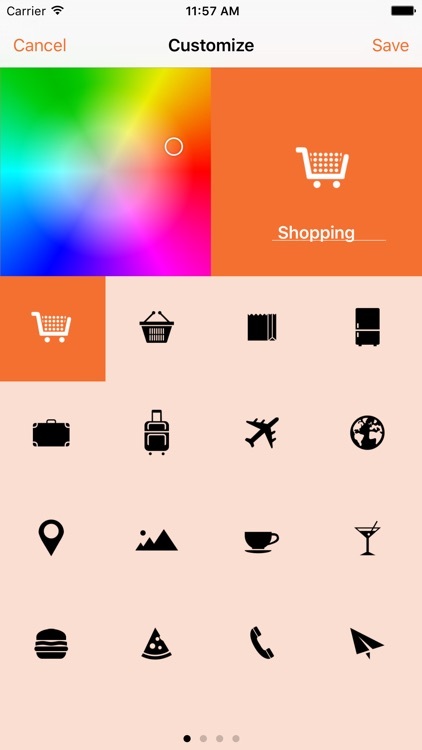 You can customize the entire interface with your favorite colors. Set reminders and due dates for your tasks. 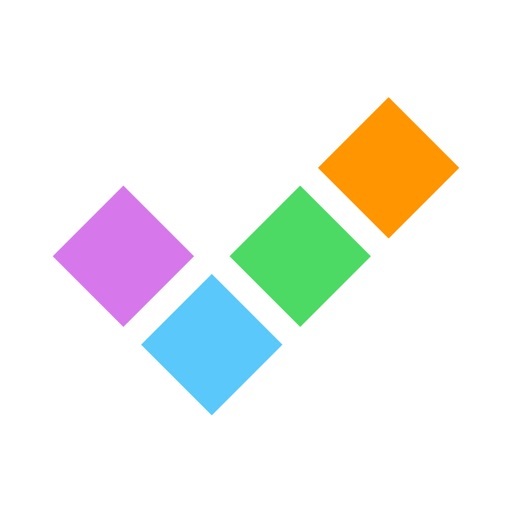 Automatically sync todos with Reminders on your Mac and iPad. Ambience-aware, Tick magically changes its colors as you move from a bright to a dark environment. 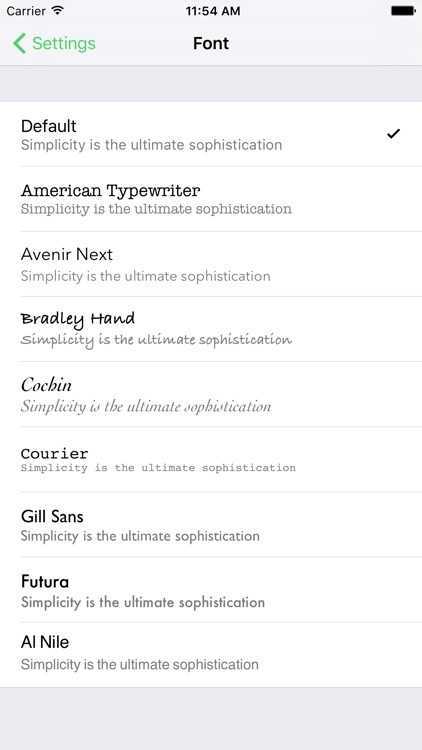 ◉ Customize colors, fonts, icons, and even the cursor's color in your lists. ◉ Reminders. Including repeating reminders (daily/weekly/monthly/Custom...etc). ◉ Due dates. Set deadlines for your to-dos. ◉ Priorities. Highlight the importance of your To-dos with priorities (Low/High/Medium/None). ◉ iCloud and Reminders sync. 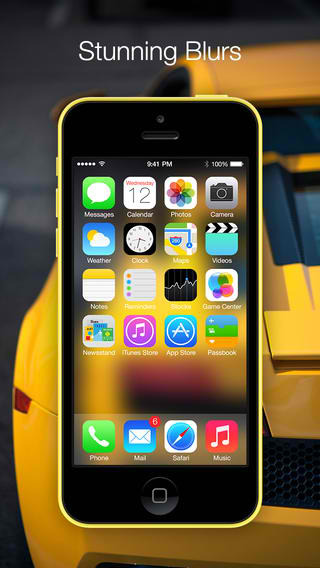 Add a reminder in Tick on your iPhone, get reminded on your iPad and Mac too. 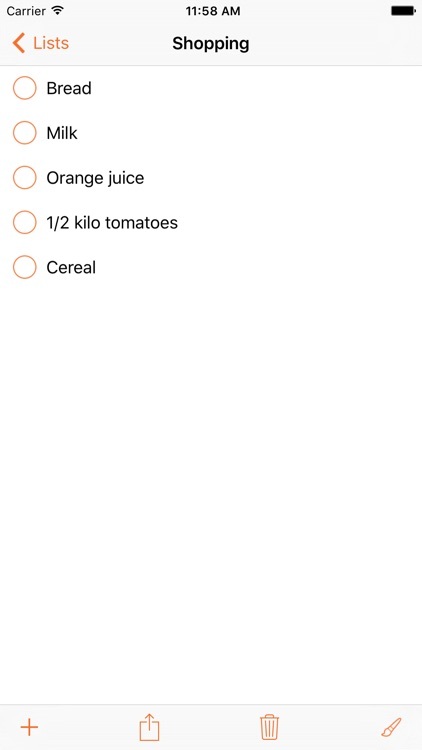 Add a list in Tick, it magically appears in Reminders app on your Mac. You can even edit your Tick lists from your web browser by visiting icloud.com. ◉ 3D Touch (iPhone 6s) on app icon for app shortcuts (create new list, view two last-opened lists). ◉ Ambience-aware night and day modes. In a dark room, Tick automatically switches to a dark User Interface yet still preserves your color choices. It works like magic! 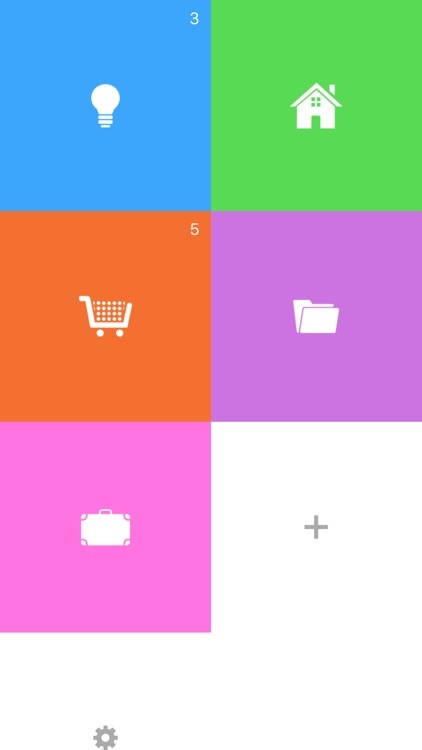 ◉ Animated icons. 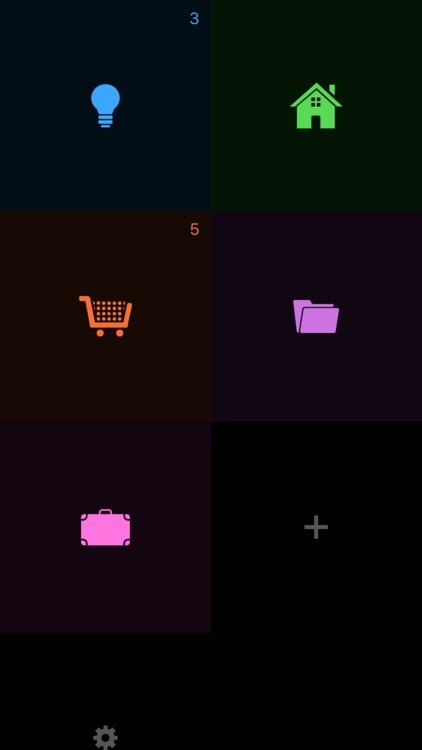 When you add a to-do or mark one as done, lists' icons comes to life! ◉ Color Palettes. 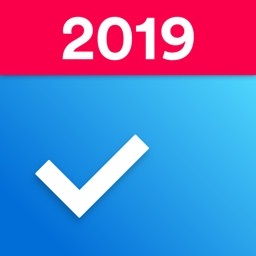 Automatically apply beautiful pre-defined colors to current lists and newly created lists. ◉ Smart paste. Use the paste tool to automatically create an itemized list from copied text. ◉ AirDrop and Email sharing. Beam Tick lists to other iDevices with AirDrop. Lists are transferred along with your chosen color, icon and name. ◉ Siri-integration. 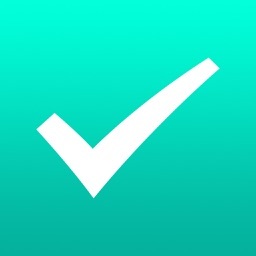 Add to-dos to your lists in Tick using Siri. For example, "Add milk to shopping list". 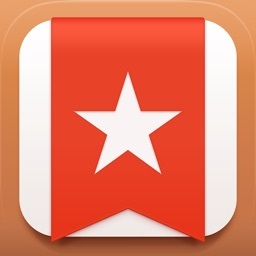 ◉ Fine-grain control over badging the app icon: All to-dos, overdue, today and overdue, or no badge. ◉ Option to show list names under icons. ◉ AirPrint support. 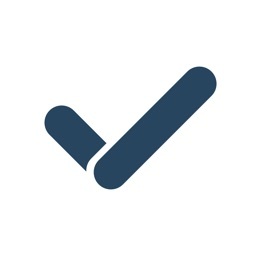 Send your Tick lists directly to your printer from Tick. ◉ Dynamic Text Size support. Please submit any feedback or bugs by tapping the Contact us button in Tick Settings. We have no way of replying to you or help you if you just leave a review. Follow @Tick_App (https://twitter.com/Tick_App) on Twitter for news and updates. 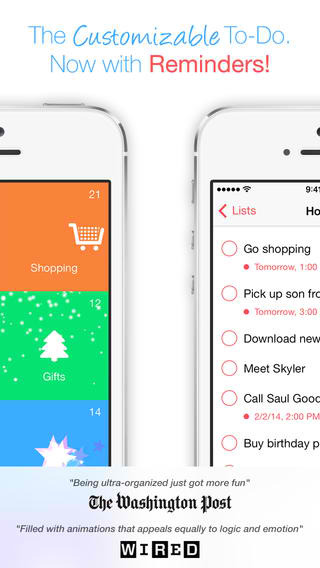 The well-designed customizable to-do app Tick has just received another major update. Blur Studio, one of the more notable apps for blurring photos in the style of iOS 7 backgrounds, has just received its first update.